Mrs. Annette W. “Sally” Nichols, age 81, of Mansfield passed away Tuesday, August 28, 2018 at Abbey Hospice. She was born December 2, 1936 in Mansfield to Hughie Wood and Effie Mae Womack who have preceded her in death. 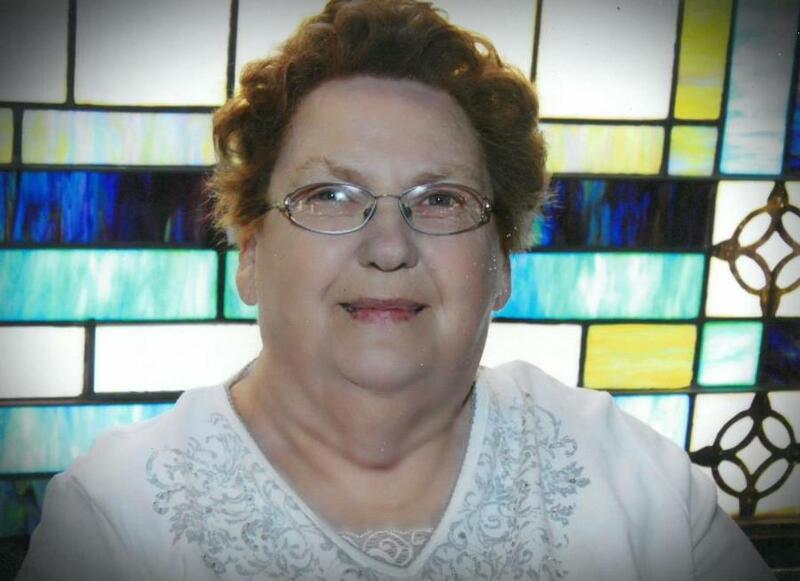 Mrs. Nichols grew up in Mansfield and was a longtime member of Mansfield United Methodist Church. She enjoyed cooking, talking on the telephone, and going, nowhere in particular just going. Mrs. Nichols was also an active member of the Mansfield Senior Group. She was preceded in death by her husband Bobby Eugene Nichols. Mrs. Nichols is survived by her children Vickie Fauhl of Mansfield, Jan Pope (David) of Lithonia, John Nichols (Rita) of Mansfield, and Christopher Nichols (Angela) of Stockbridge, her 8 grandchildren, her 9 great grandchildren, and her sister Connie Skinner (Pat) of Covington survive her along with numerous other family and close friends. Funeral services for Mrs. Nichols will be held at 11 o’clock Friday, August 31, 2018 at Mansfield United Methodist Church with Reverend Todd Hilton officiating. Interment will follow at Carmel Church Cemetery. The family will receive friends at J.C. Harwell and Son Funeral Home from 6:00 PM until 8:00 PM on Thursday, August 30, 2018. J.C. Harwell and Son Funeral Home, 2157 East Street, SE, Covington, GA 30014 is in charge of the arrangements. A guest book may be signed on-line www.harwellfuneralhome.com.